If you need water, you've come to the right place. 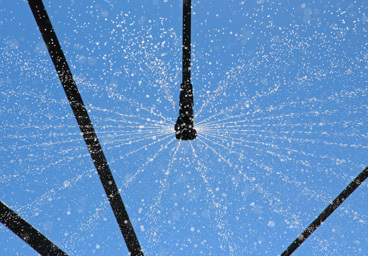 With over 100 years of combined experience, we can handle any water well need. No job is too big, or too small. 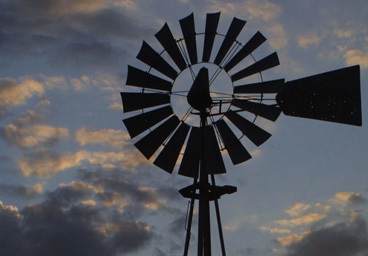 Before solar, we were experts in wind. We still install and service windmills. When you need water, you need it now. Call us and we will get you water fast. 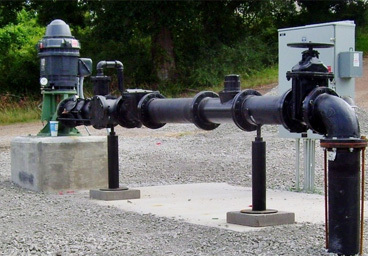 We service, drill and install everything related to residential water wells. We can drill larger water wells for municipal and commercial irrigation. 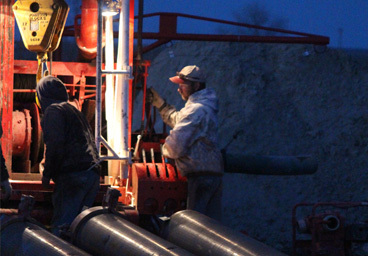 We don't stop until the hole is drilled. Usually within 24 hours. We now operate in eastern Colorado, western Nebraska, as well as Kansas. We will handle the entire process, from permitting to installation. Renewable energy is the future. We are experts in wind as well as solar. 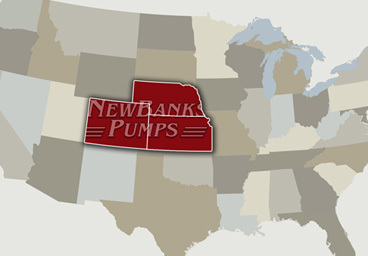 Newbanks Pumps is now operating in Colorado, Nebraska, and Kansas! 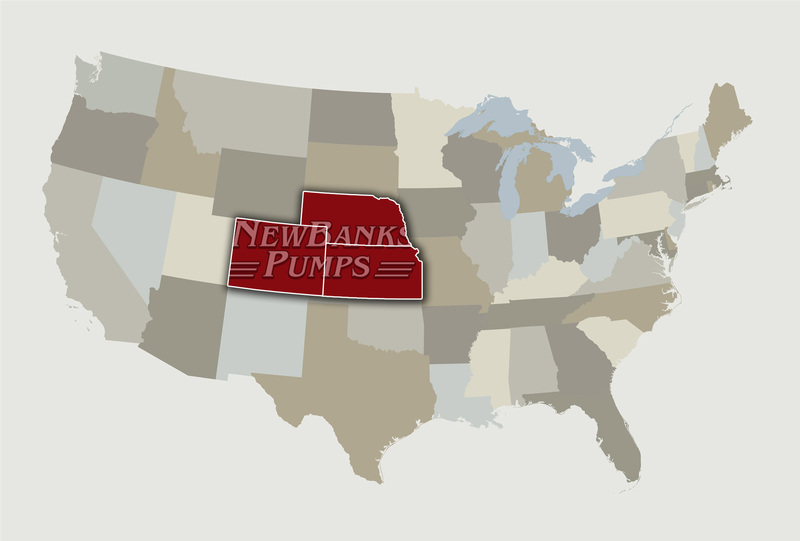 With our recent aquisition of B's Pump and Well Service in Goodland Kansas and the additional licensing in the states of Kansas and Nebraska, Newbanks Pumps Inc. is now operating in multiple states. B's Pump had a sterling reputation in the industry and in the local community. We are proud to carry on the tradition of good and honest work that Rex Smith established in the area. 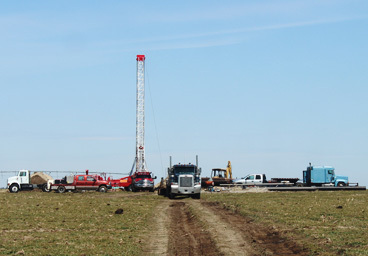 We are also excited to supply additional irrigation and drilling services to our Kansas clients. 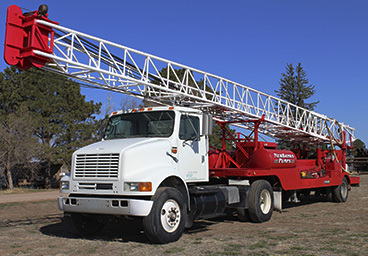 We are equipped to handle everything from small stock and domestic to irrigation and municipal wells. 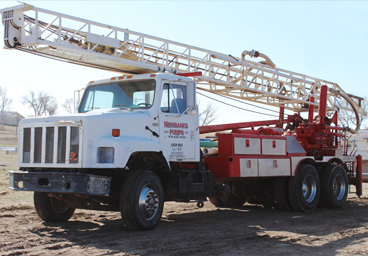 We service both domestic and stock wells of all kinds. Windmills, submersible electric, and even solar. New installations are also a specialty of ours. 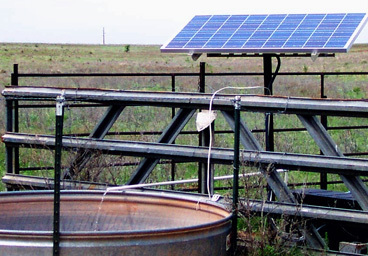 We can service or install everything from the well itself to the electrical that runs it. Getting a lot of water from the ground takes special equipment and special expertise. 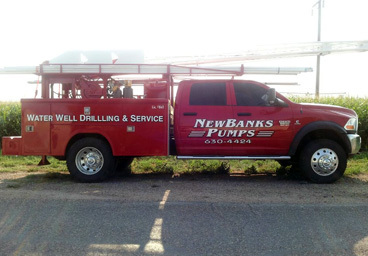 Newbanks Pumps prides itself on providing irrigation water well drilling, installation, and service to the farmers of our community. 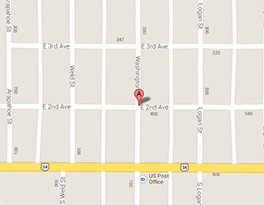 We enjoy our working relationships with our local towns and cities. 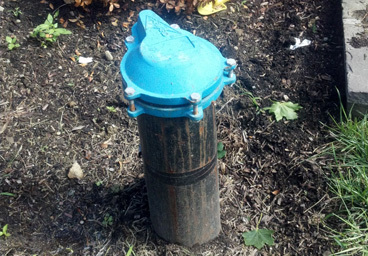 We understand the importance of municipal wells and they are always our top priority. These are some other great ways to find out more information and honest feedback on us. © Newbanks Pumps Inc. All rights reserved.